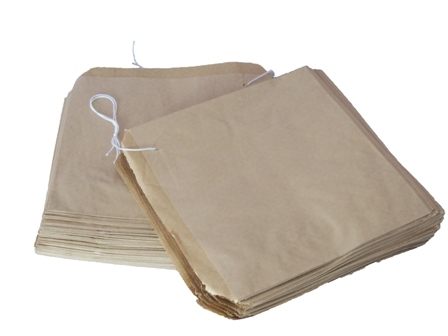 Browse through quality paper bags with handles and paper bags to be used in retail, office, or refuse from us and be assured you are getting great value for your money. 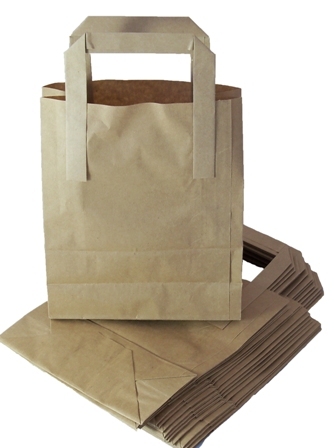 Packaging express have a range of different sized paper bags with handles, which all have the same durability and sustainability for different purposes, as well as smaller paper bags, which are intended for the sale of fruits/vegetables or many other possibilities. The fruit paper bags also come in a range of sizes so that grocery stores or market traders can fit in their products.